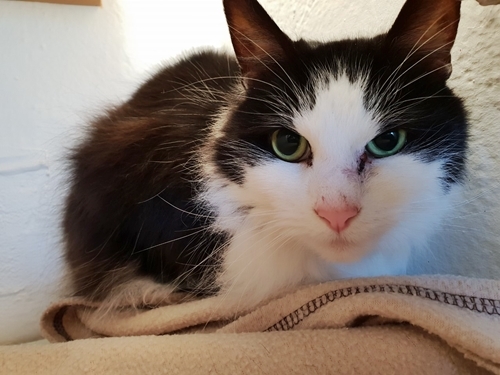 Published 11th April 2019 at 500 × 375 in Cats Looking For Homes. ‘Miss Patch’ 4 year old Female. Miss Patch came into us as her owner was moving abroad with work and couldn’t take her. She has a grade 2 heart murmur but this does not require any special attention or treatment.